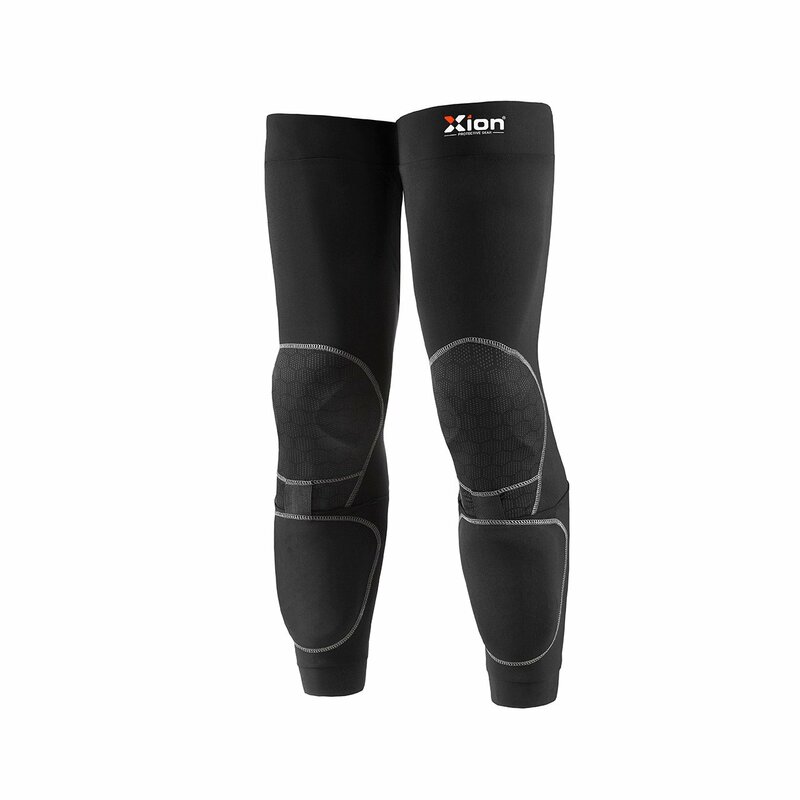 The XION® Protective Gear knee – shin protectors are specifically designed to wear as an undergarment. 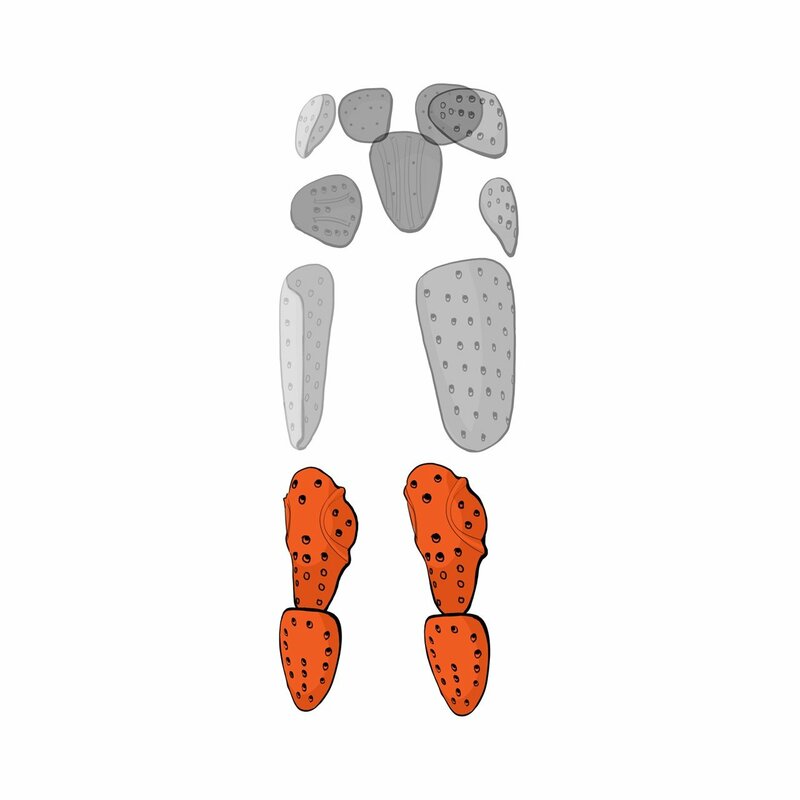 The product is sold as a pair to cover both legs. An ideal replacement of the traditional bulky rigid protection. 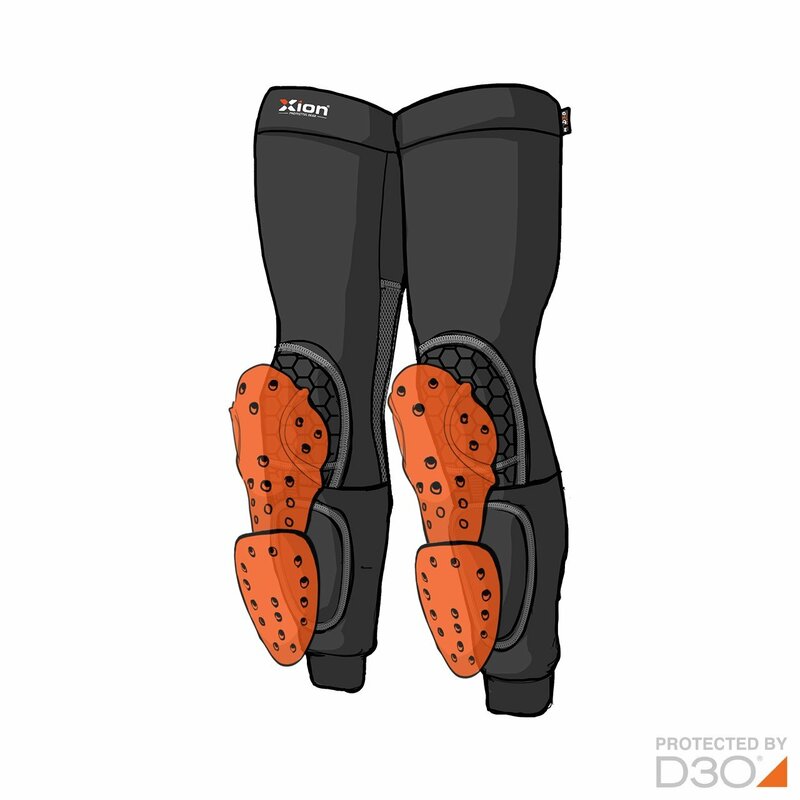 The D3O pads are removable, flexible and breathable. 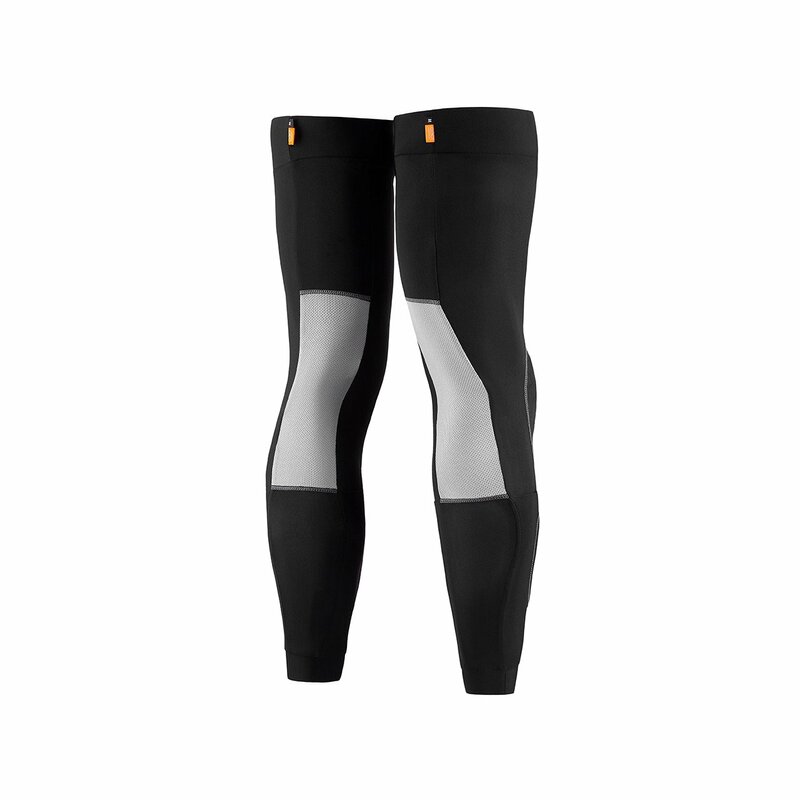 The knee areas are covered with a very durable abrasion resistant fabric. The main fabric of the product is made of a strong, stretchable and breathable fabric, especially designed for the sports industry. 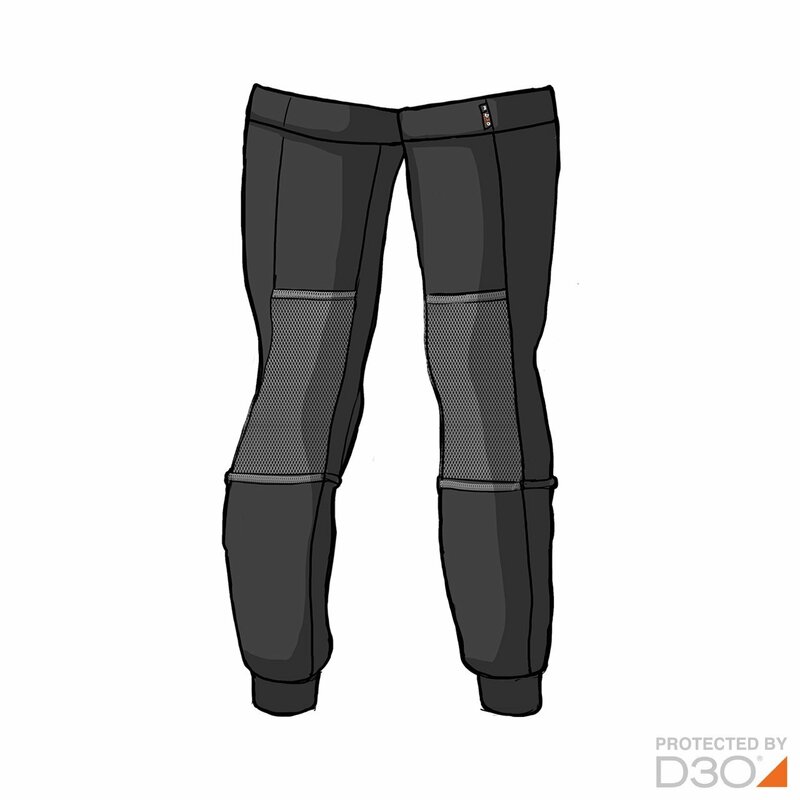 The D3O padding are removable, flexible and breathable. 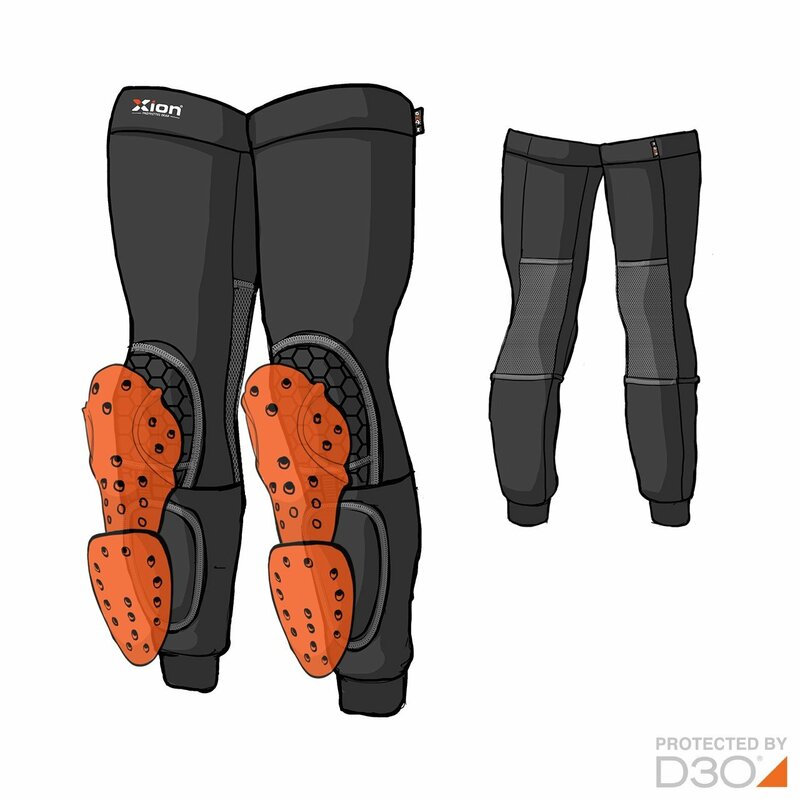 The pads are made of a revolutionary material called D3O® (dee-three-oh) which is made of “Intelligent Molecules” that flow with you as you move but on shock/impact lock together (in a fraction of a second) to absorb the impact. Ordering the right size is important. Please consult our Sizing Guide and follow the instructions at the bottom of the sizing chart for best results. !! Note: when measurements are in between sizes we always recommend to choose the smaller size.